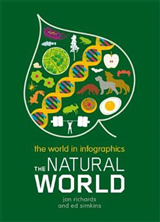 Welcome to the world of infographics! 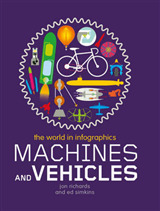 This exciting form of data visualisation uses icons, pictograms and graphics to present information to kids in a whole new way. 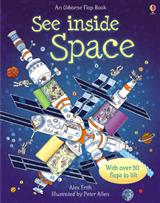 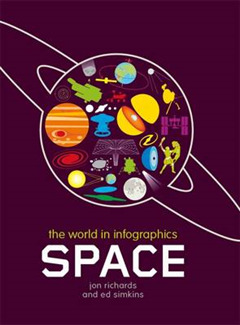 Marvel at the planets, asteroids and incredible forces in our solar system, as well as space missions and the universe beyond - all visualised in beautifully designed infographics and graphic organisers.